Thank you for visiting Zuzanna's Esthetics web site. 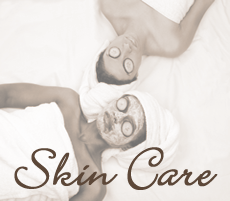 All facials are customized for your specific skin care needs. Deep cleansing to get you off to a great start, feeling fit and on top of the world. Skin deep cleansing for Ladies and Gentlemen. Unique European treatment - restore glow. Amazing benefits for your skin/Peptides. Revive and reveal a healthy skin. Modern skin resurfacing without irritation. Miraculously transforms dull, lifeless skin to a more smooth, translucent and radiant complexion.